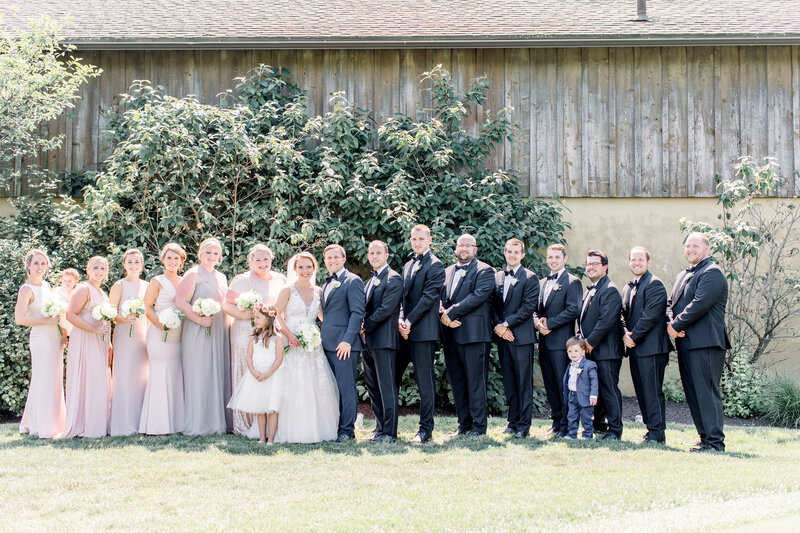 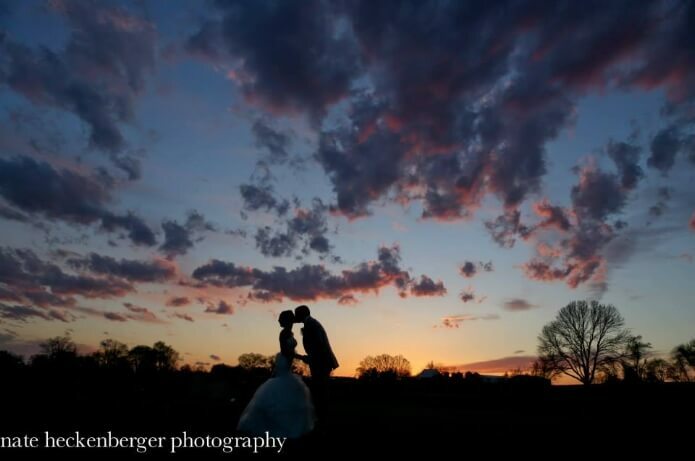 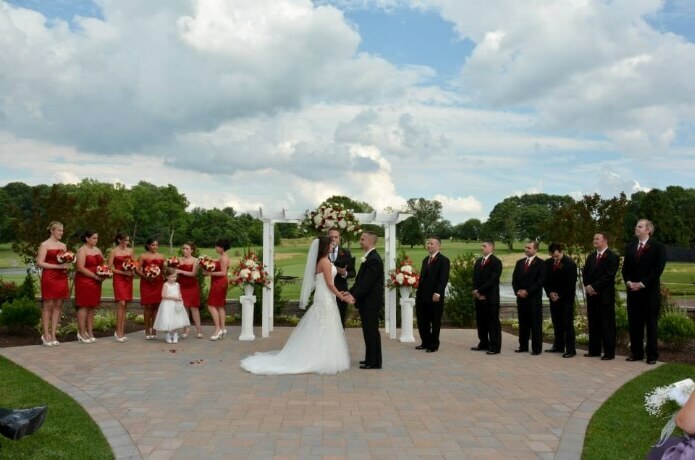 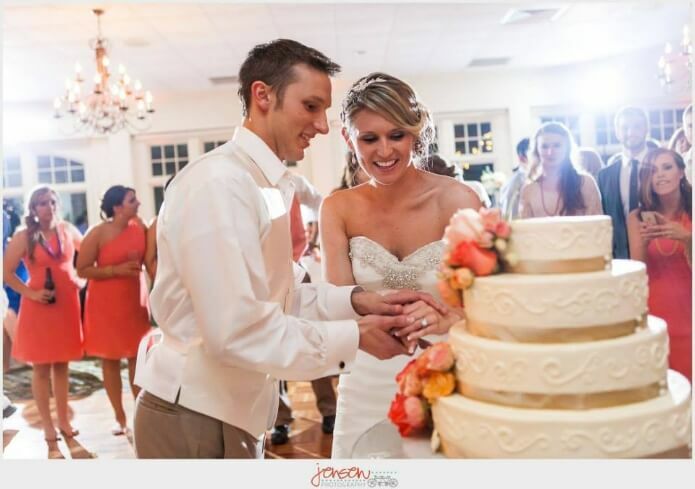 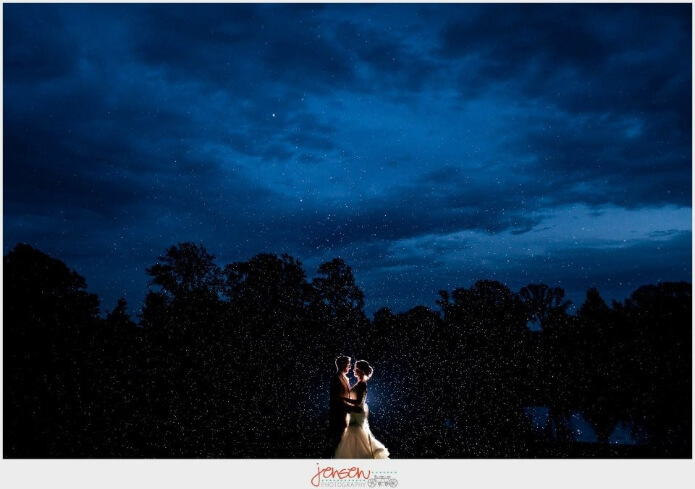 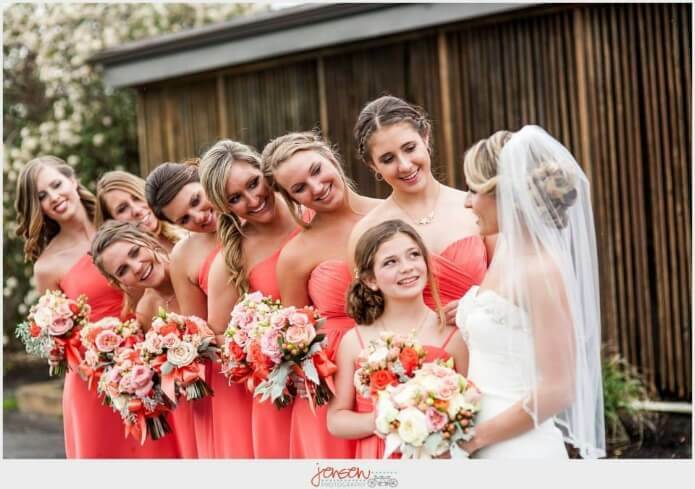 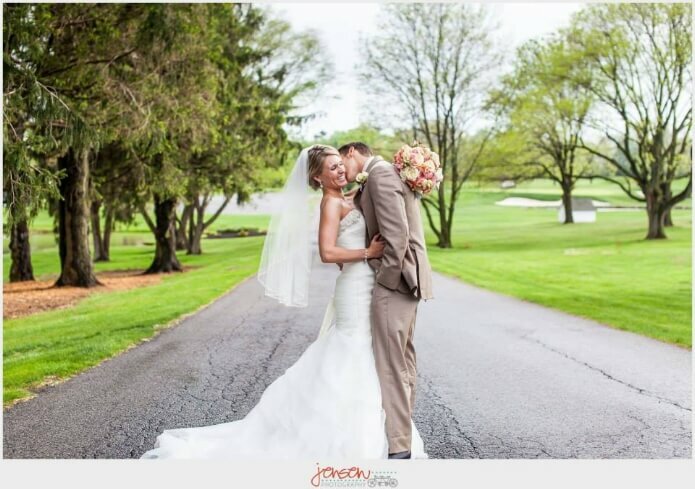 Your vision for that perfect wedding or event can be carried out at Concord Country Club. 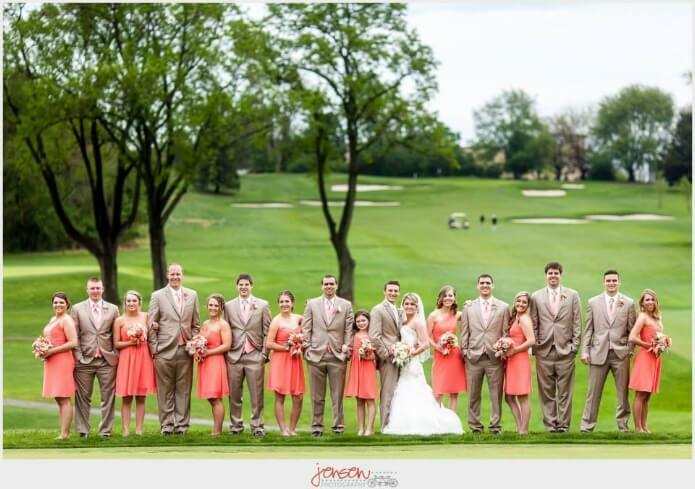 Our magnificent ballroom has panoramic views of our Championship Golf Course and capacity to seat up to 220 guests. 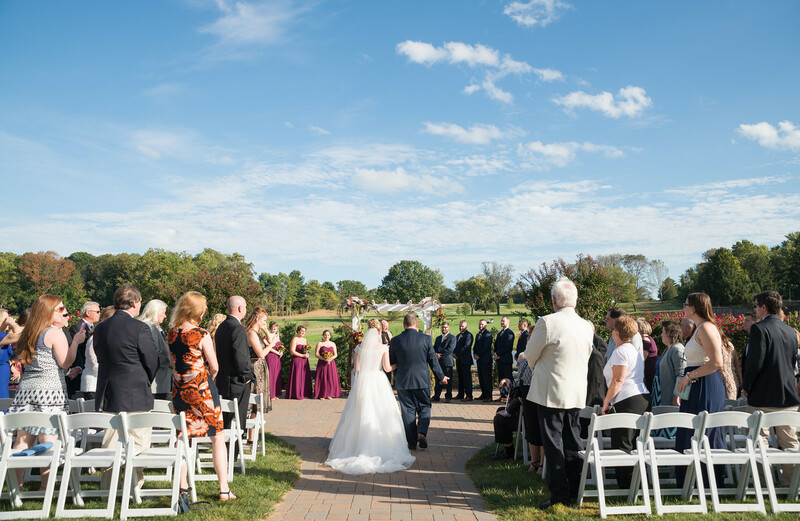 The ballroom is adjacent to a smaller room which leads to a covered open air deck, all providing multiple options from cocktails to a knock-out dessert display. 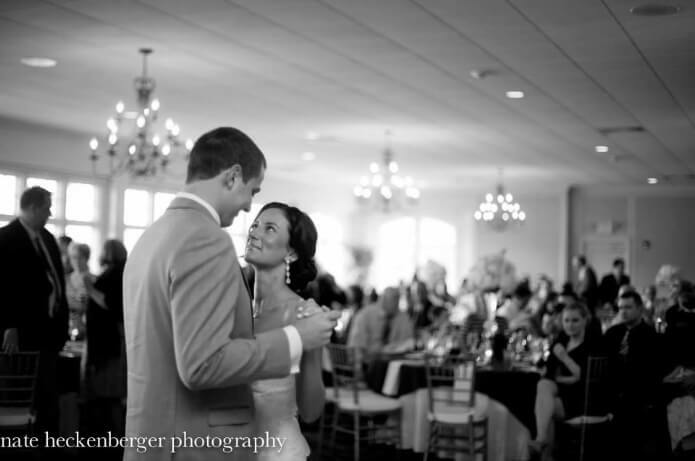 There are also venues for smaller more intimate weddings or events. 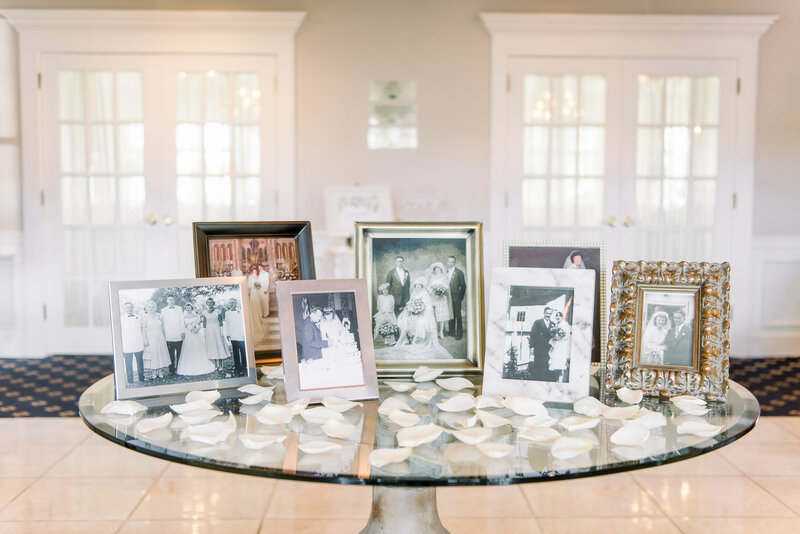 Our Brandywine room is available for these events. 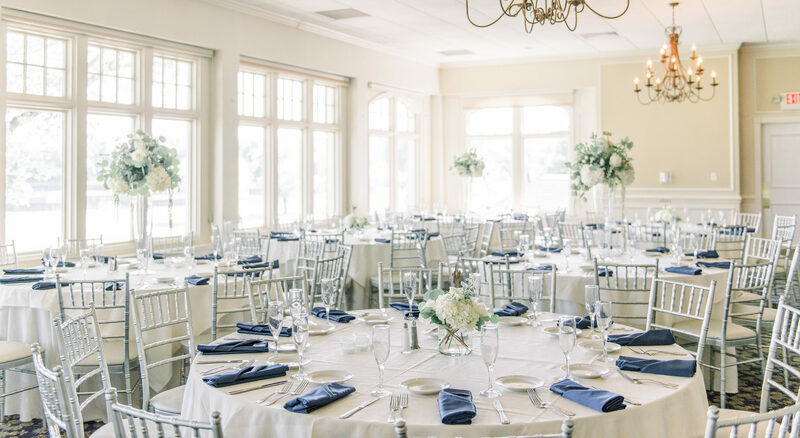 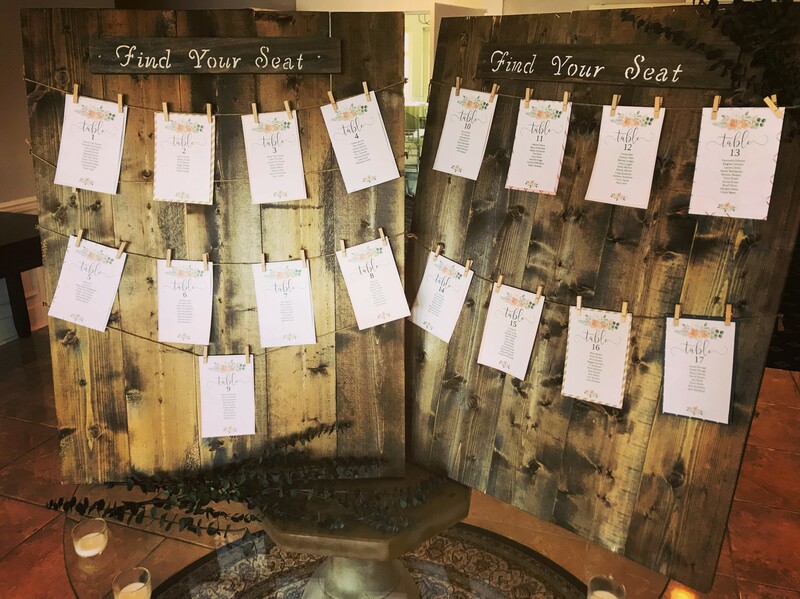 Our ability to accommodate large to small celebrations makes Concord Country Club ideal for all special occasions, including showers, anniversaries, first communions, Bar/Bat Mitzvah, birthdays and family special events.